An in-house Baxter Finley Barber & Shop experience, at home. Designed to be used prior to shaving and after the all-new Baxter of California Shave Tonic brings the, “hot towel experience home”. 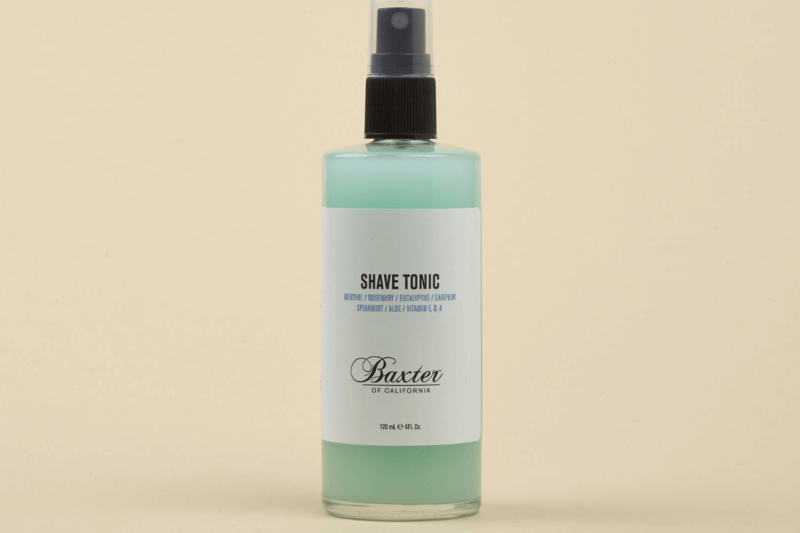 In essence, Shave Tonic is a skin toner designed to prep the skin before shaving and revitalise it afterwards with invigorating essential oils, antioxidant vitamins and soothing aloe. 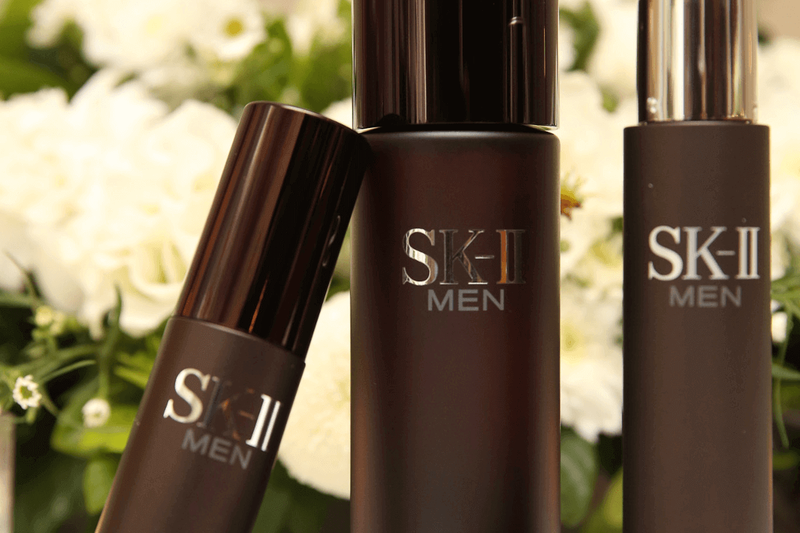 Pre-shave toning benefits are delivered courtesy of menthol, rosemary, eucalyptus, camphor and spearmint. With vitamins E, D and A along with the aforementioned aloe extract providing the skin with moisture and essential nutrients after shaving. To use before shaving, soak a clean towel with hot water. Ring out excess water and spray the towel with the Shave Tonic. Then, apply to face for 30 seconds, avoiding eye area. Do not rinse. For post-shaving, follow the same process but use cold water instead. You can also use it without a towel by spraying it directly onto face after shaving, again avoiding the eye area. Do not rinse.